Please select date and time of pickup. Please select date and time of return. Please select a location of pickup. 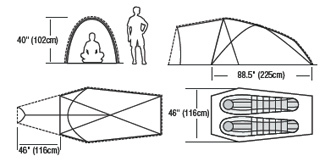 Complete camping package for 1 person. 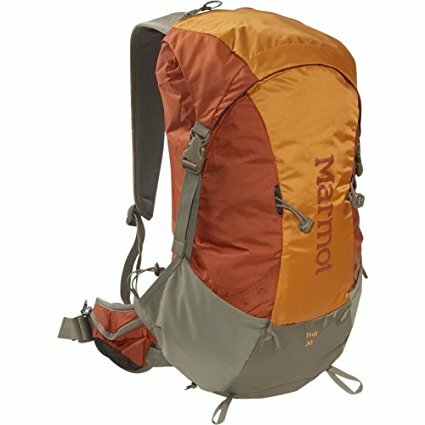 Complete camping package for 2 person. 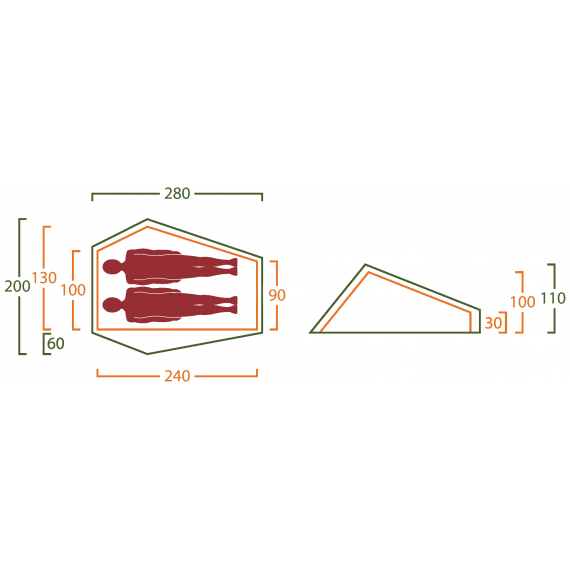 Mountaneering light weight tent for 2 persons. 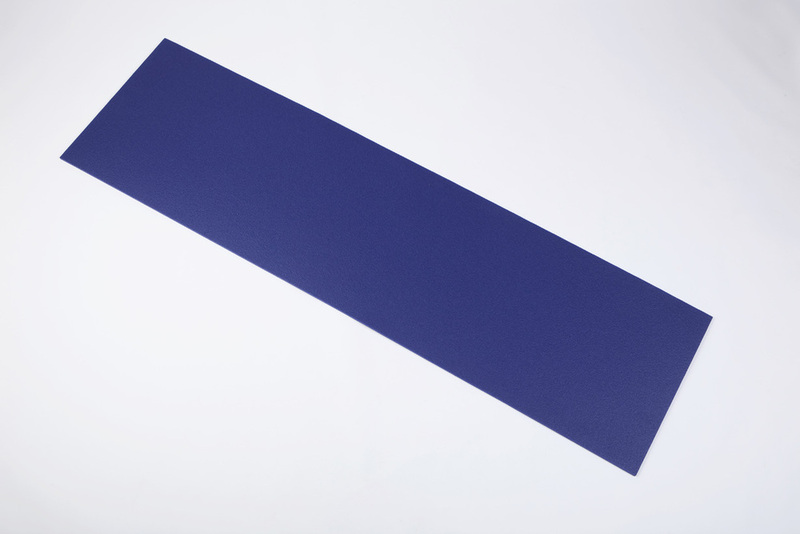 Fast storm pitch, good ventilation and storage. 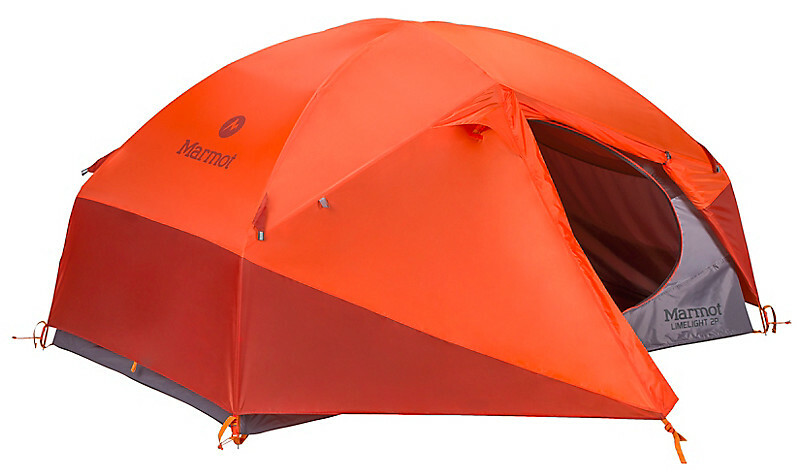 In our 2 person tent range we offer Marmot Grid Plus tents or similar. 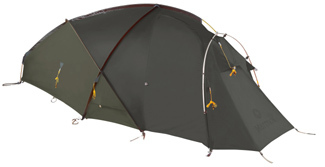 Light weight all season tent for 3 people. 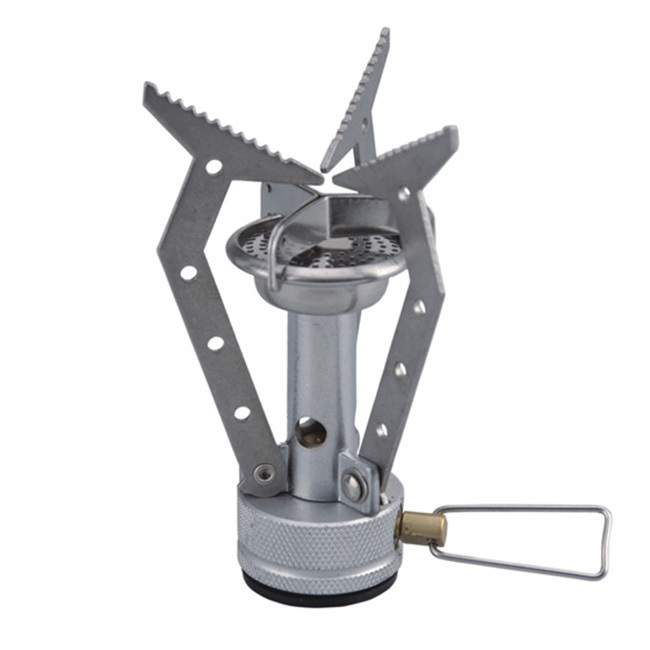 Good ventilation and wind stable with large outer area and good openings. 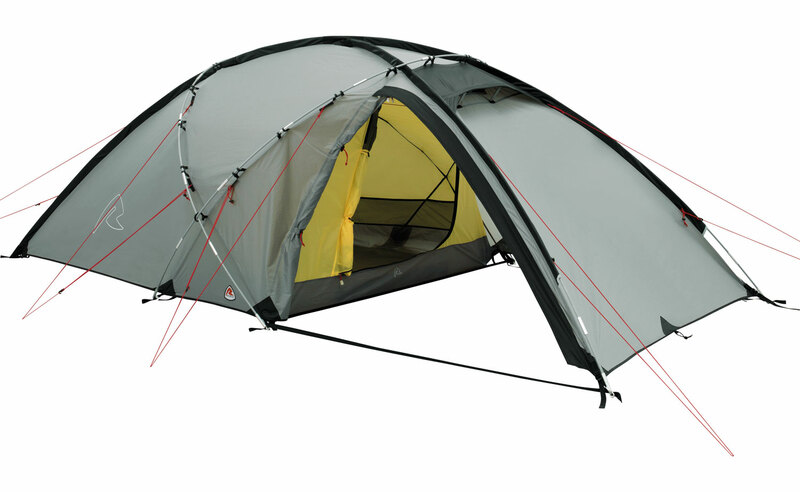 In our 3 person tent range we offer Robins Fortress 3 tents or similar. Spacious family tent. Good ventilation and wind stable with large outer area and good openings. 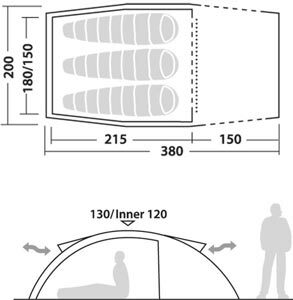 Posiibility to add a second sleeping area suitable for 2 people. 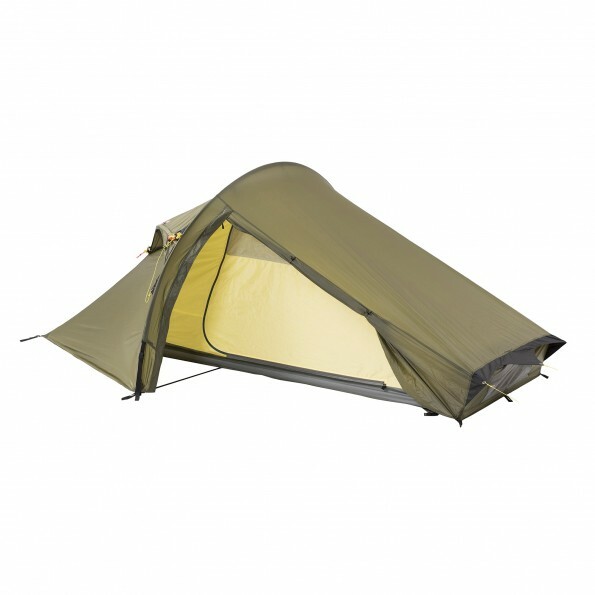 In our 4 person family tent range we offer Helsport Gimle Family tents or similar. 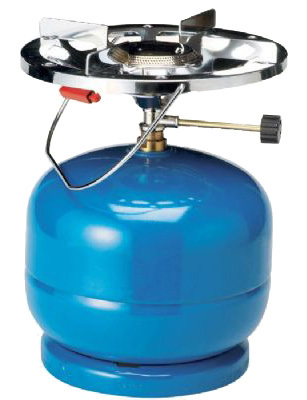 Here you can find all our rental items, except tents. 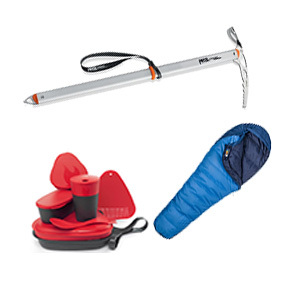 Choose the gear you want to rent, select the quantitty of each item and proceed to Checkout. 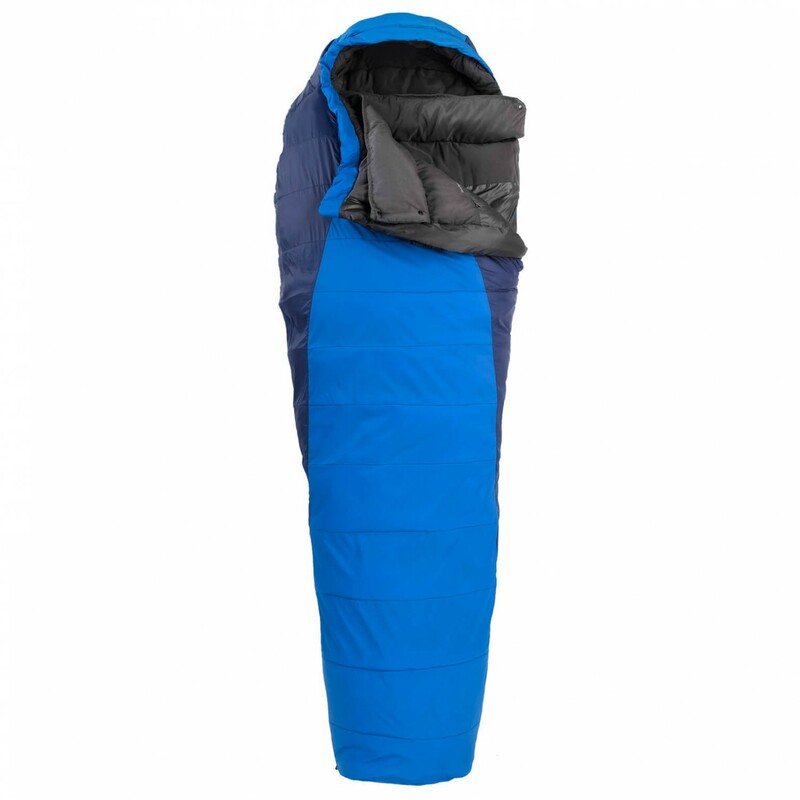 Light weight and comfortable sleeping bags. 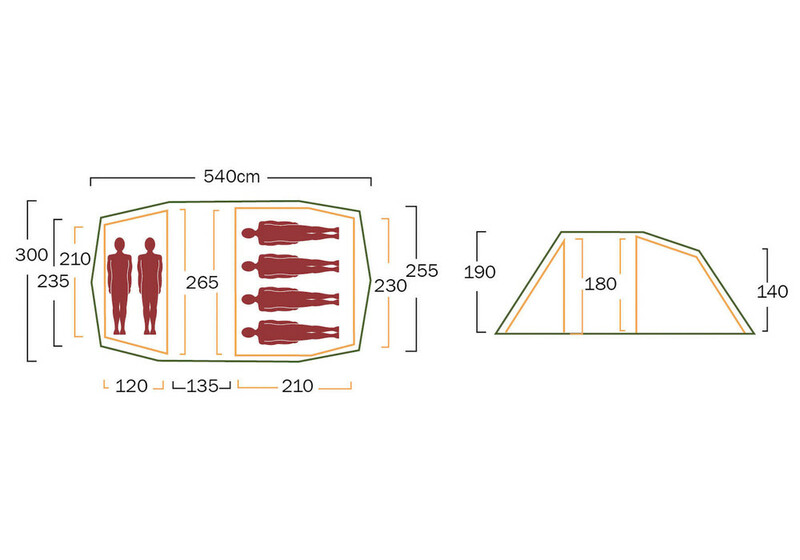 Mummy design with good ventilation, full length locking YKK two way zipper, storage spaces and a draw cords for full closure. 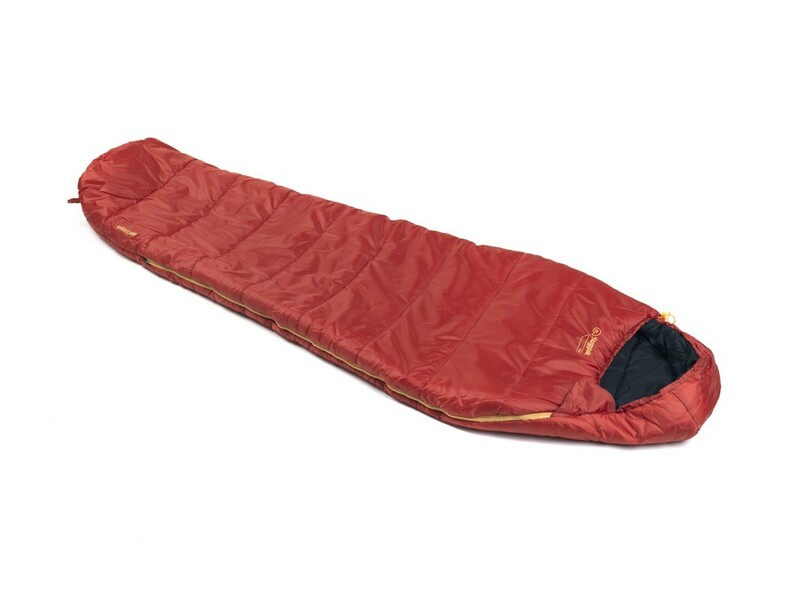 All our sleeping bags are Marmot Tresltes 15 or compatable. Fits: People that are up to 187cm in height. Larger bags (XL) available upon request. 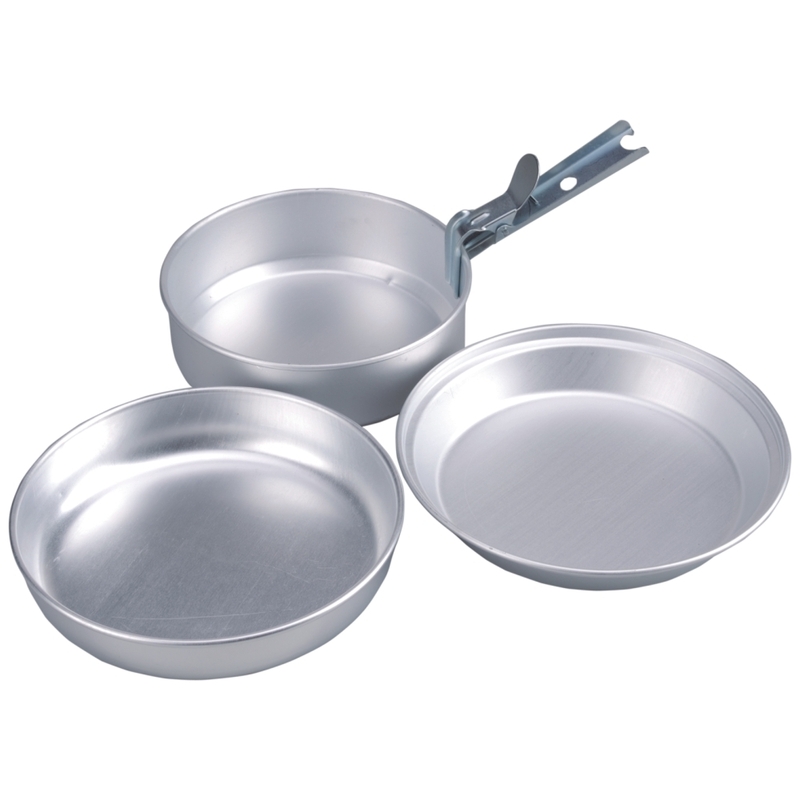 Dining accessories - Pots, pans, plates, glasses and cookers. 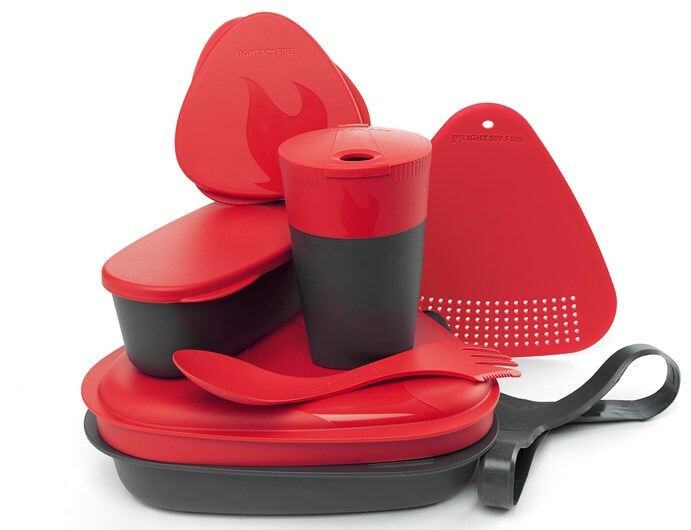 Or take the Meal Kit - Compact All in one meal kit for 1 person. 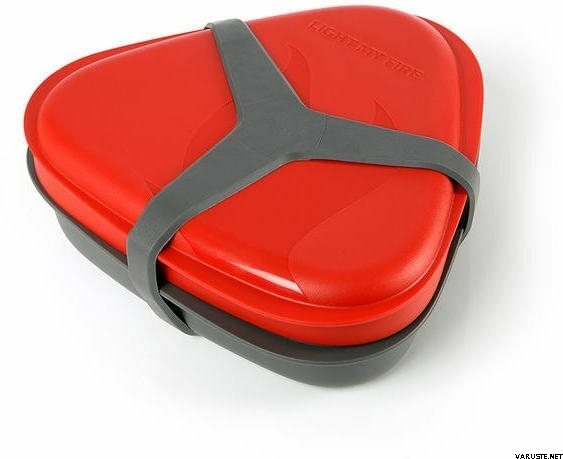 - Two small containers for fruits etc. 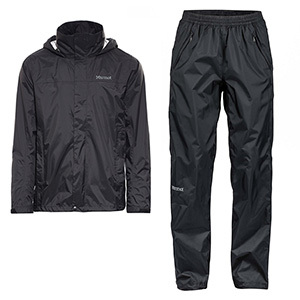 Quality Marmot PreCip rain jackets to keep you dry during rainy days. With NanoPro membrain and hoody. 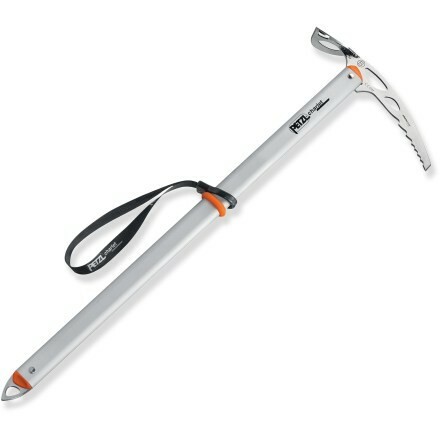 Available in women´s and men´s sizes. Please choose your size under the "Shoes and clothing" category.